Dr. Chad E. Smith spent a decade teaching deaf students at the middle school, high school, and elementary school levels. He has a B.A. in Spanish, an M.S. in Deaf Education from Lamar University - Beaumont, Texas. He earned a doctorate in Computing Technology in Education from Nova Southeastern University in Fort Lauderdale. 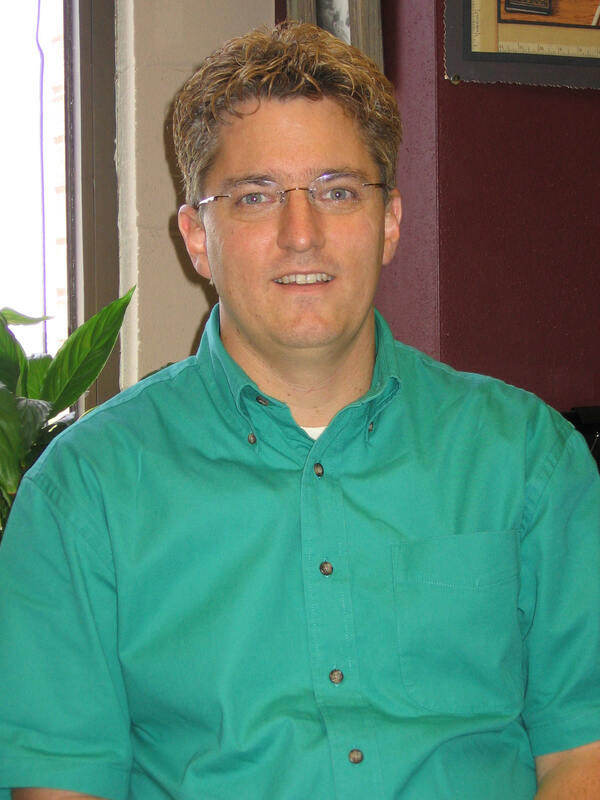 He currently serves as Director of Deaf Education at Texas Woman's University. 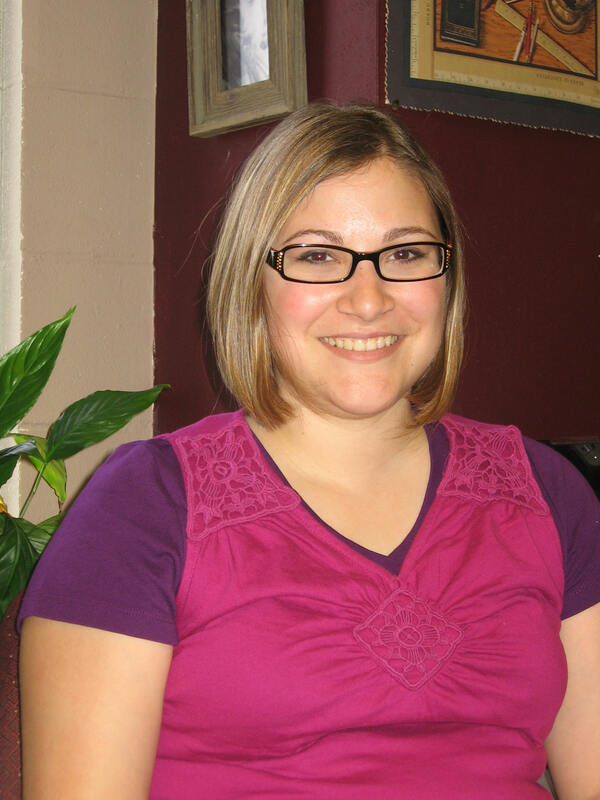 Jennifer Borgman is a graduate student in Deaf Education at Texas Woman's University. She created this Web site as a Capstone Project through the TWU Honors Scholar Program. She currently teaches K-4 for the Sherman Regional Day School Program for the Deaf.